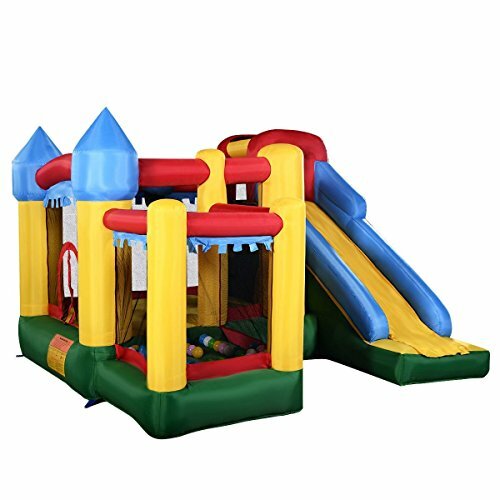 This is our inflatable castle, which is a bounce house really enjoy a great popularity. It is outstanding overall features and is an ideal bounce house for backyards, indoors, sleepovers and more. What a great present for your little prince or princess to enjoy for any and all occasions.